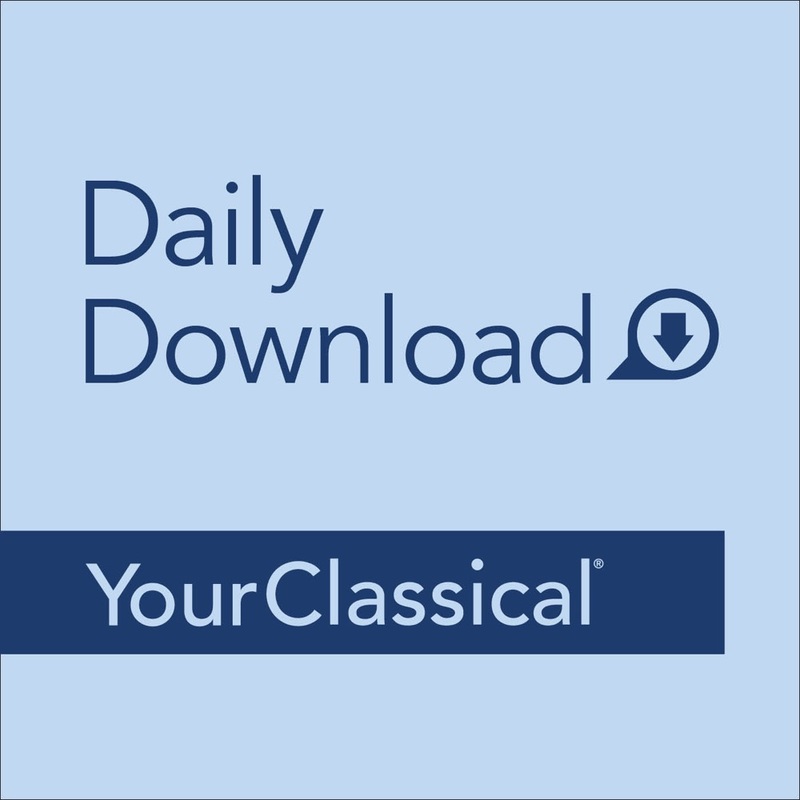 YourClassical, from American Public Media, is a collection of curated streams, unique programs and relevant features to promote calm and focus. Whether you’re relaxing after work, lulling your baby to sleep, or even powering through a tough workout,we’re here for you, with classical music for all of life’s moments. 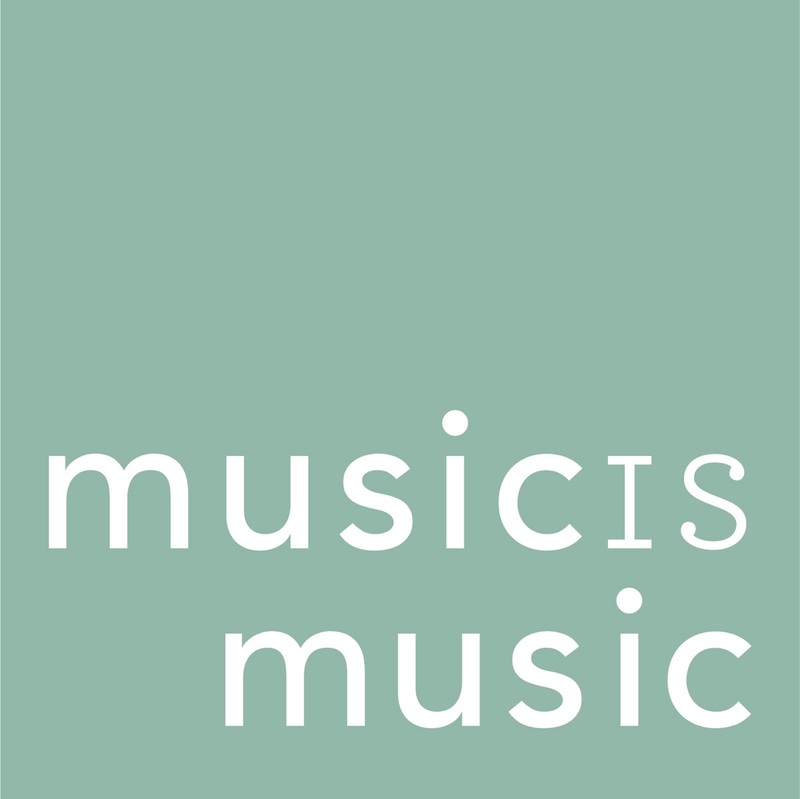 Tap into our collection of expertly selected pieces and listen to the world’s most enduring music. Julie Amacher's desire to introduce others to great music is what led her to radio. She began her professional broadcast career at a station in Sun Prairie, WI. She went from rock 'n' roll to the Rocky Mountains, where she found her niche in public radio at KUNC in Greeley, Colo. Julie spent 13 years at KUNC, where she managed the announcers and their eclectic music format. During that time, she earned four national awards for best announcer. She joined American Public Media in 1997 as a host and producer. Andrea Blain was born and raised in the Midwest, but lived in Northern Ireland for 33 years, working as a freelance musician, teacher and journalist. She joined the BBC in 1998 and worked in various capacities in the areas of classical music, religion and ethics and current affairs. She plays violin, viola, piano and organ. A lifelong interest in orchestral and choral conducting has been the catalyst for her involvement over the years with a variety of ensembles including orchestras, choirs and theatre groups. She was an adjudicator for the Association of Irish Musical Societies and conductor of the Belfast Bach Consort. Being the only member of her string quartet, Avalon, prepared to talk to audiences about their Irish/Classical musical fusion led her eventually to a radio microphone, and she has never been far from a studio since then. Scott Blankenship started his radio career in college when he began working as a volunteer at a local cable radio station, announcing alternative and new rock music. His love and appreciation of classical music began at public radio station KVNO in Omaha, where he spent 13 years in various on-air and management roles, five of those years as the morning drive-time host. Indications that radio was in his blood go back to age five, when he used a corkboard and a battered phonograph as a make-shift radio studio, his father's Air Force issue flashlight served as his "on air" light. In his spare time, Blankenship is an avid cyclist and amateur playwright with several produced scripts to his credit. 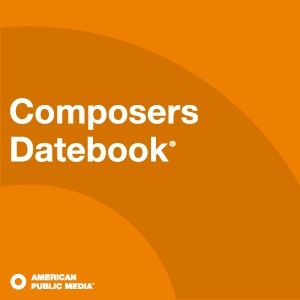 Jeff Esworthy has been an overnight classical music host since 1996. He’s a public radio veteran with more than 20 years behind the microphone, where he’s hosted everything from folk to jazz to progressive rock. A hobbyist musician and collector of instruments from around the world, Jeff has what he describes as a “passable” command of southern string-band music on fiddle and banjo, and he is a long-time student of the classical music of Northern India on instruments such as the sitar, sarangi and tabla. Valerie Kahler started playing cello and piano in 3rd grade, but didn't officially fall under the spell of classical music until high school when she began exploring her parents' LP collection. There, tucked between the Herb Alpert and an abandoned children's record, she found an album of the Los Angeles Philharmonic with Zubin Mehta. She played the A side (Ravel's Bolero and Tchaikovsky's Marche Slave) over and over again. At some point during an unfocused pursuit of a bachelor's degree, she wandered into the studios of KNAU (now Arizona Public Radio) in Flagstaff, Arizona. A stint as a volunteer in the music library inevitably led to being placed, unwillingly, in front of a microphone. Ten years later, she packed her bike and her cat into a small pickup truck and drove to St. Paul, Minnesota to work for American Public Media. When she's not playing classical music or talking about classical music, she's likely to be reading, sewing, singing or cooking. Valerie shares her life with her partner John, an artist, and their two cats: Mirra and Dieter. You first heard Garrett McQueen when he filled in as the guest host of Performance Today. Now you can hear him all the time as the host/producer of Music Through the Night. As a professional bassoonist, most recently with Tennessee's Knoxville Symphony Orchestra, Garrett brings a performer's perspective to his new assignment. He has performed with ensembles such as the Sphinx Symphony Orchestra, the St. Paul Chamber Orchestra and the Detroit Symphony Orchestra. He first entered the world of public radio in 2016 on Knoxville's WUOT-FM, where he produced interviews with some of the country's leading artists and created nationally recognized features on the intersection of race and classical music. Promoting diverse artistic voices — music by women and people of color — remains a priority for him. He also is keen to share his love for concert band music, where his favorite composers include David Maslanka, Frank Tichelli and Eric Ewazen. Melissa Ousley stumbled into a career in broadcasting many years ago when she moved to Wichita, Kansas to be near her soon-to-be husband. The attraction (to radio work, that is) was immediate and the chance to be around great music without having to practice was irresistible. After establishing herself as a host and producer in Kansas, Melissa moved to Minnesota and continued her work at WCAL in Northfield and Minnesota Public Radio in St. Paul. Her morning classical show at WCAL was twice named "Best Classical Radio Program" by the Twin Cities paper City Pages. Melissa grew up near New York City. As a teenager, she attended the Preparatory Division of the Manhattan School of Music. Her bachelor's degree is from the Eastman School of Music in Rochester, New York. When she's away from the airwaves, Melissa loves to run, read, and spend time with her family. Kevin O'Connor grew up in a household where his father and boisterous Irish uncles would often noisily debate what was to be played on the turntable: Between the three brothers, and depending on the mood of the day, it wavered between Glenn Gould, Oscar Peterson and Gordon Lightfoot. 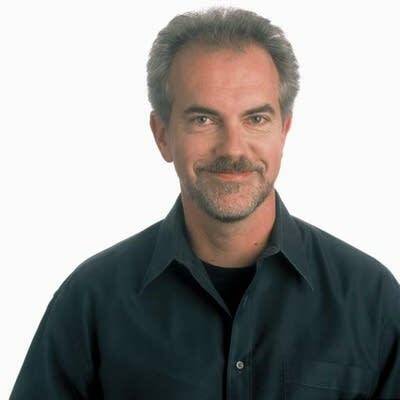 Kevin's career arc seemed to follow suit, spinning and selling classical, jazz, folk and pop music on the radio, and briefly in retail, for the past three decades. A native of the San Francisco Bay Area, he migrated do the Pacific Northwest, landing the requisite free-form overnight shift at his college station, KBSU, Boise. This was the first among many rungs in a public radio career that has always permitted him to express his passions for great music and explore his mercenary tendency toward spreading the message to anyone who will listen. Mindy Ratner fell hopelessly in love with radio as an undergraduate at the University of Wisconsin-Madison, where she volunteered at an on-campus student station. She worked at the local public television station and began her career in earnest as an announcer at Wisconsin Public Radio. The native New Yorker moved on to stations in Cincinnati and Philadelphia before joining Minnesota Public Radio in 1983. April 1998 marked the beginning of a great life adventure, as Ratner began work as a music host and producer on the English Service of China Radio International in Beijing before a return to Minnesota. Her extracurricular interests include international travel; folk, ballroom and contra-dancing; choral singing; hanging out with her amazing Chinese cat; and trying to stay ahead of the weeds in her garden… with varying degrees of success! Elena See started her radio career in Minnesota in 2001, working as part of the production team for Garrison Keillor's A Prairie Home Companion. She moved to Maine and started working as the classical music director for Maine Public Broadcasting in 2003. Eventually, she headed south to Washington, DC for several years to try out satellite radio with Sirius XM and landed back home in Minnesota in 2009. Steve Seel possesses a broad knowledge of many musical genres, having hosted radio programs ranging from classical to jazz and even avant-garde music at radio stations around the country. Steve began his love affair with public radio at the age of 24 working whatever shifts he could at his hometown station of WUSF-FM in Tampa, FL, and from there worked his way to snowy Buffalo, NY and its renowned classical station WNED-FM, where he hosted mid-days and the weekly experimental-music show Present Tense. 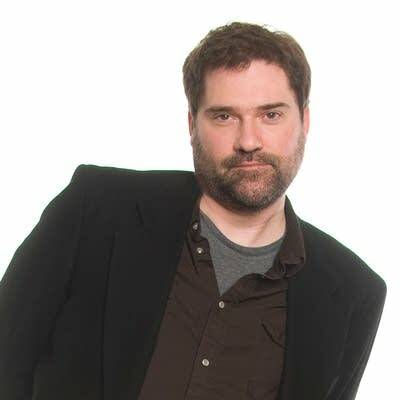 In 2005, Steve became one of the founding voices on Minnesota Public Radio's eclectic station The Current. While there, he hosted afternoons and mornings, and conducted in-depth interviews with pop music luminaries ranging from Brian Eno to David Byrne to Tori Amos. Steve is a basement composer obsessed with all things both minimalist and slow, and might actually be incapable of writing anything that exceeds 75 beats-per-minute. Lynne Warfel started a career in radio in Los Angeles in 1984 at the venerable commercial classical station KFAC, and also worked at KUSC. She then lived in Edinburgh, Scotland for five years working in a classic rock format at Radio Forth in Edinburgh before returning to the States and joining Minnesota Public Radio in 1993. Lynne trained as an actor, graduating from Northwestern University and also trained at Second City Workshop. She's a 35-year member of Actor's Equity and Screen Actors' Guild. She finished a Masters in Theology from Fuller Seminary in Pasadena, CA. Her interests and passions include: laughing, dog rescue, her Collies and Gordon Setters, her Lipizzan horse, Teddy and her two extremely funny, smart and sweet sons, Peter and Josh. John Zech got started in broadcasting as a news anchor at his high school’s closed-circuit television station (KRUD). While in school at St. Olaf College, his love of classical music earned him his first “real” radio experience at WCAL-FM. After a dozen years doing virtually everything there was to do at a small public radio station, John crossed over into the private sector, producing and voicing an audio reading program for a major educational publisher, managing multilingual translation projects for an international communications firm, and generally learning what it’s like to work for a living. Having seen the light, John returned to radio in 1992. After deciding his zen garden was too much of a headache, John looks for enlightenment on the tennis court and the billiard table instead.